A lovely inn where pride is taken in the comfort and cleanliness of the accommodations. 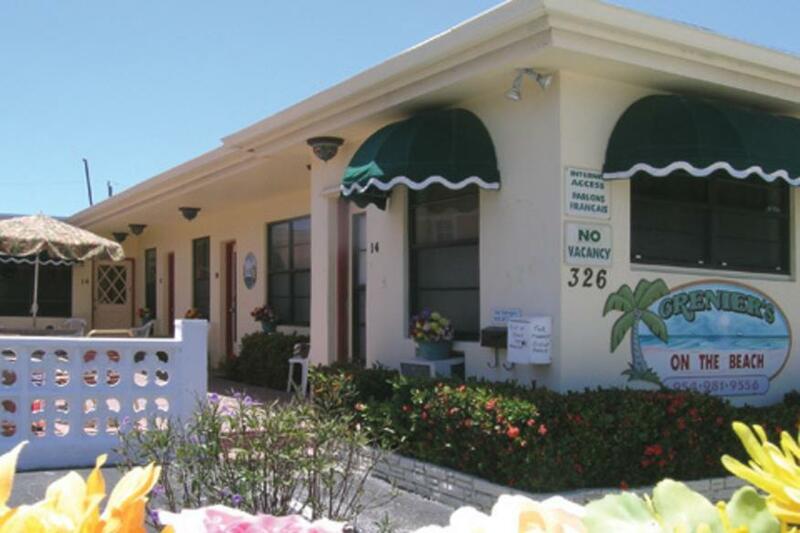 Conveniently located 200 feet from beautiful Hollywood beach and Broadwalk. English and Spanish spoken.